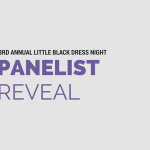 Every week leading up to the 3rd Annual Little Black Dress Night, we’ll feature a member of Young Women’s Leadership Society. This week, we’re featuring Caribbean, a brilliant and talented ChiTech senior. Carribean is a senior. After ChiTech made a recruiting visit to her grammar school, she discovered she could take classes to learn to code and build her own website, and so she enrolled. 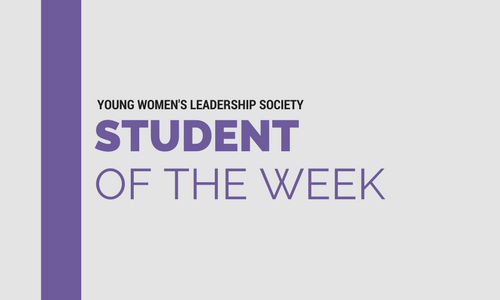 Carribean appreciates the leadership experiences she’s had in YWLS, and the high standards she’s been held to. She encourages ChiTech ladies to join YWLS because she believes the Society pushes young women to be their best selves. Her favorite YWLS memory is when the Society traveled to Tallahassee, Florida and Atlanta, Georgia, to visit HBCU’s. On this trip, she gained an idea of what it would be like to be away from home, how it feels to live on campus, and what to look for in a school. 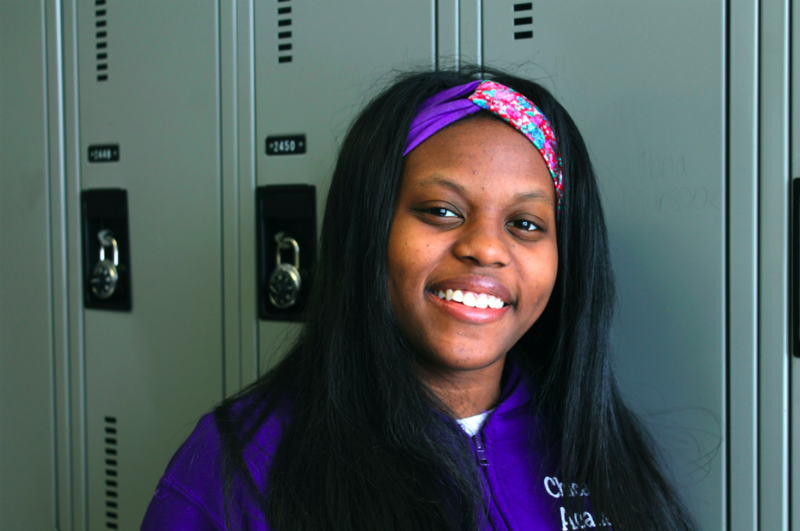 Hardworking, intelligent and outspoken, she plans to enroll in Northeastern Illinois University to study mortuary science after graduating from ChiTech. Carribean’s friends describe her as playful, smart and outgoing. Her role model is her oldest cousin, a naval officer, because she pushed herself to follow her dreams and never give up. Carribean lives on the West Side of Chicago.